Police were called to reports of a stabbing in a car park in St Leonards. 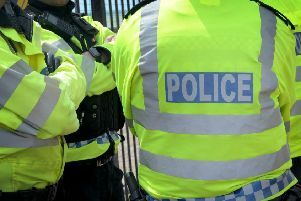 Police said they attended an area close to Friston House, in Warrior Square, St Leonards, shortly before 9.30pm on Wednesday (September 12). The victim was located in the area, according to police, and first aid was administered by police and paramedics, but he refused further treatment.